No matter where your attendees are located, McCormick Place is easily accessible by any means of public transport. 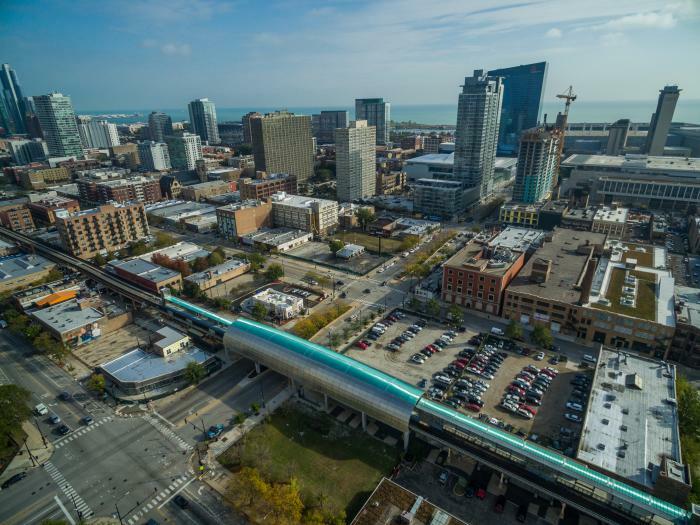 The Green Line directly services McCormick Place and McCormick Square via the Cermak-McCormick Place Green Line Station. The station is a two and a half block walk from the McCormick Place West building. The Metra Electric commuter railroad, located on Level 2.5 of the Grand Concourse in the McCormick Place South building, provides direct service within 7 minutes to and from downtown Chicago’s Randolph Metra Station, right next to Millennium Park. The Metra also provides service to and from McCormick Place and O&apos;Hare and Midway Airports. Click here for more information. 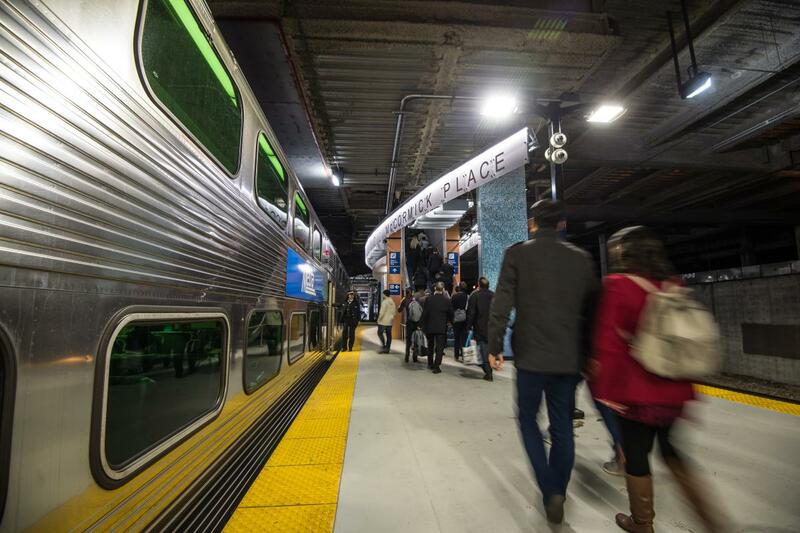 Upgrades and renovations—including new lighting, security cameras, and a waiting room with WiFi and charging outlets—to the McCormick Place Metra Electric Station were completed in 2017. You can read more about these upgrades here. For more on Chicago’s general accessibility, click here.